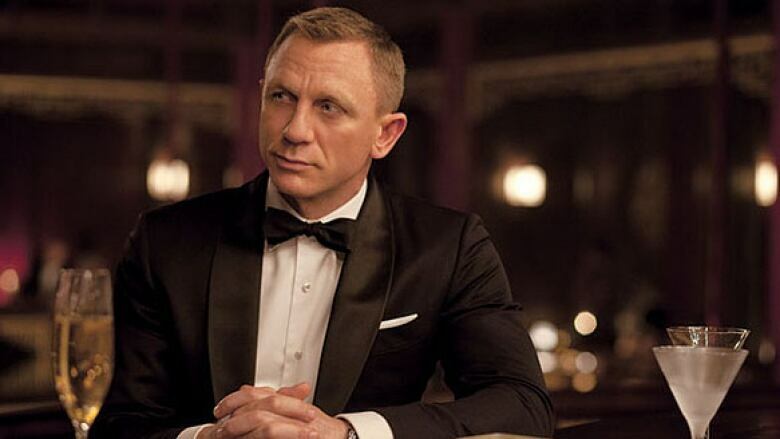 The next James Bond film won’t exist for years, but Amy Shostak has already prepared her review. Here’s her take on a movie that doesn’t exist yet. The next Bond film hasn't been filmed, written or cast, but Amy is still enthusiastic about the action scenes in which Bond knocks over fruit stalls in the crowded market and the huge explosion at the end of the movie.